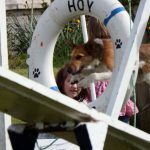 Hoy Hounds was formed in 2006 by a group of dog owners wishing to enhance their relationship with their dogs. 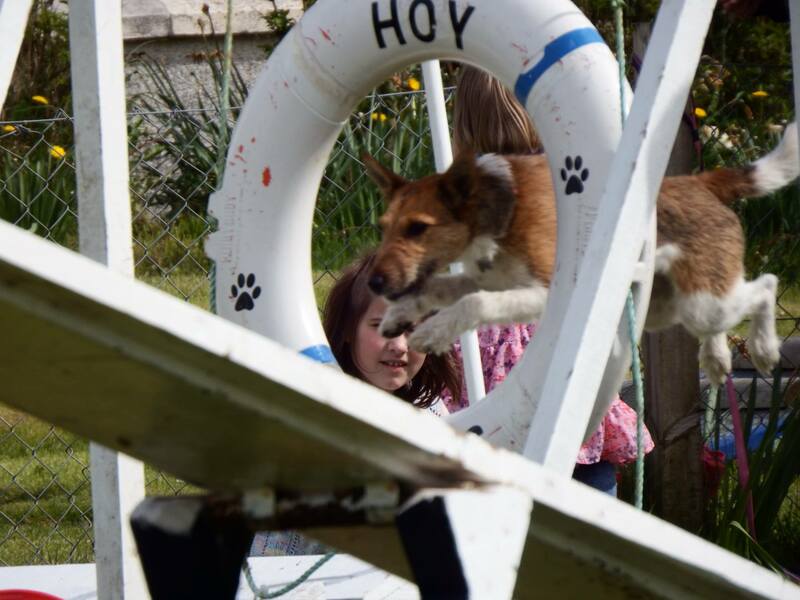 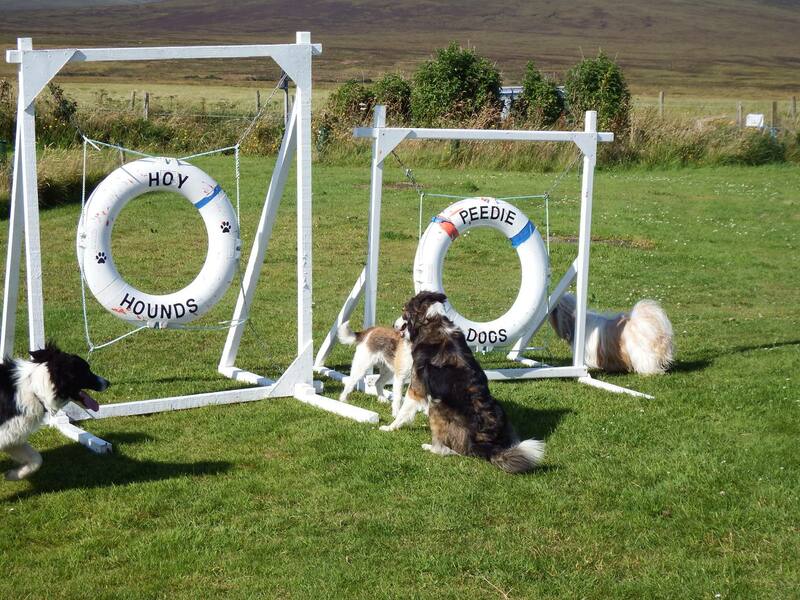 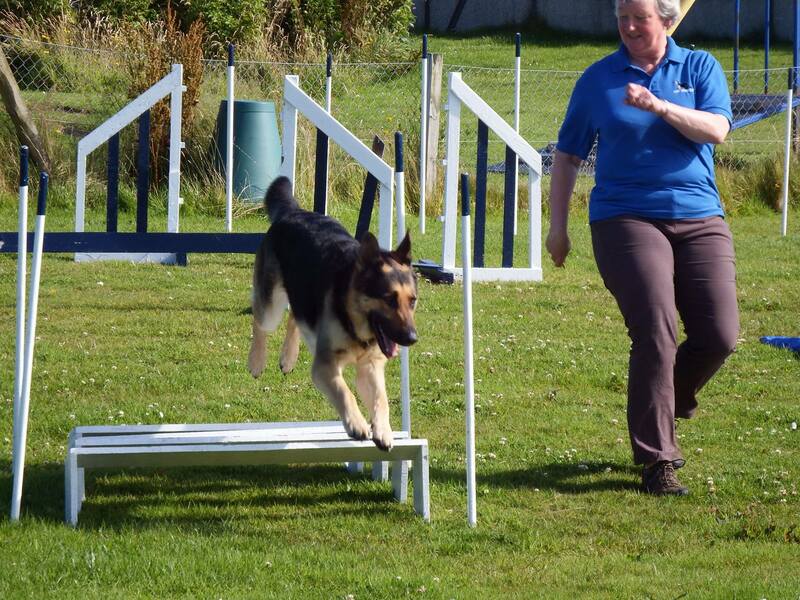 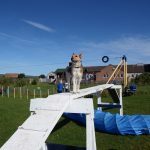 Over the years, we have held many agility displays both here on the island and on the mainland of Orkney. 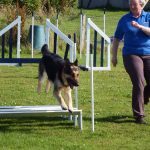 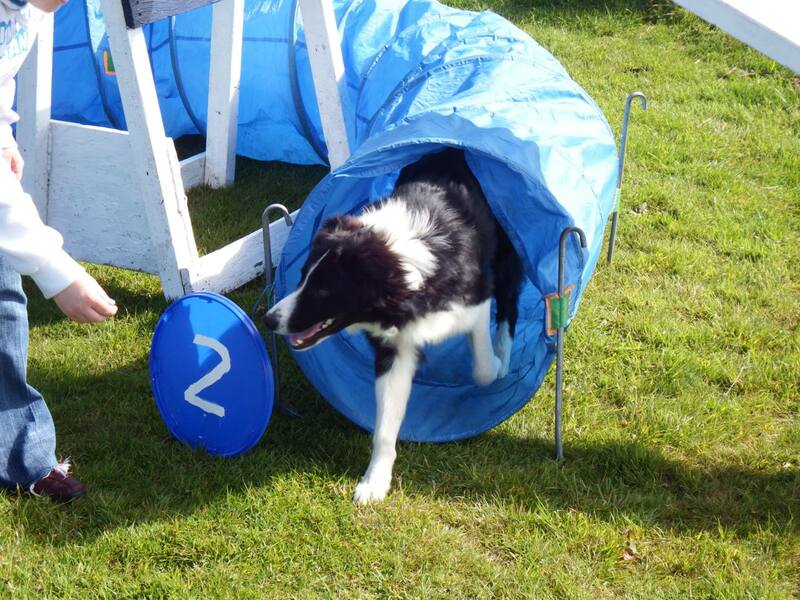 Classes are held all though the year of Agility, Fly-ball, Obedience, Socialisation. 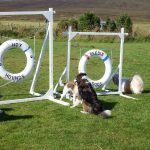 Puppy classes are arranged when needed (at least 3 pups / young dogs) and consist of a block of sessions covering Basic Obedience, Socialisation skills, Talk dog, Reward and correction, Owners Responsibility. 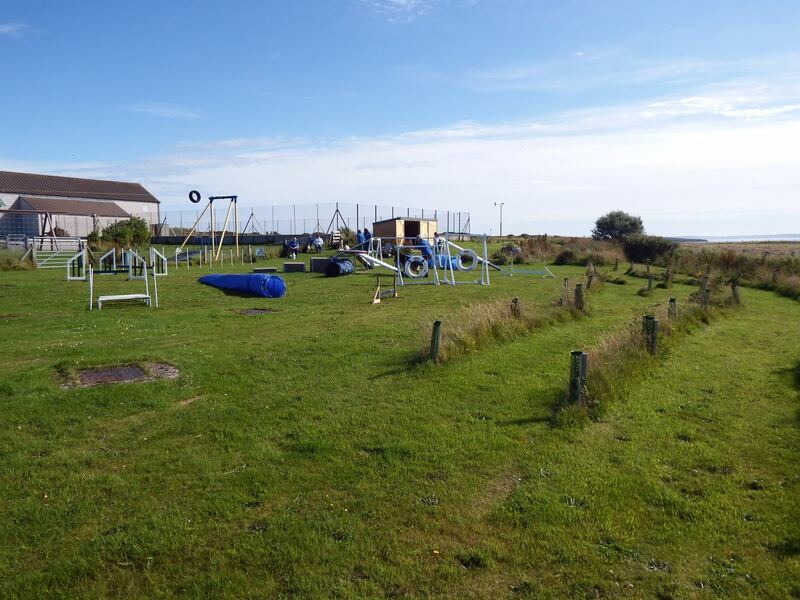 Meetings are held at North Walls Centre and are weather dependant. 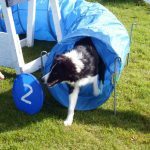 Winter time table is the same but held inside at the Y.M. 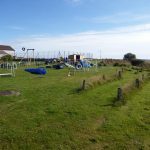 Hall, Longhope. 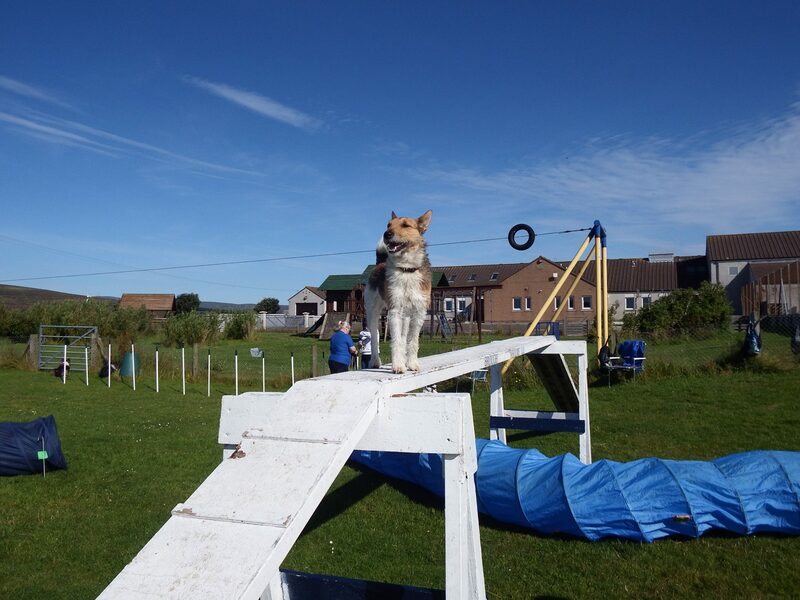 Classes are on unless otherwise stated.